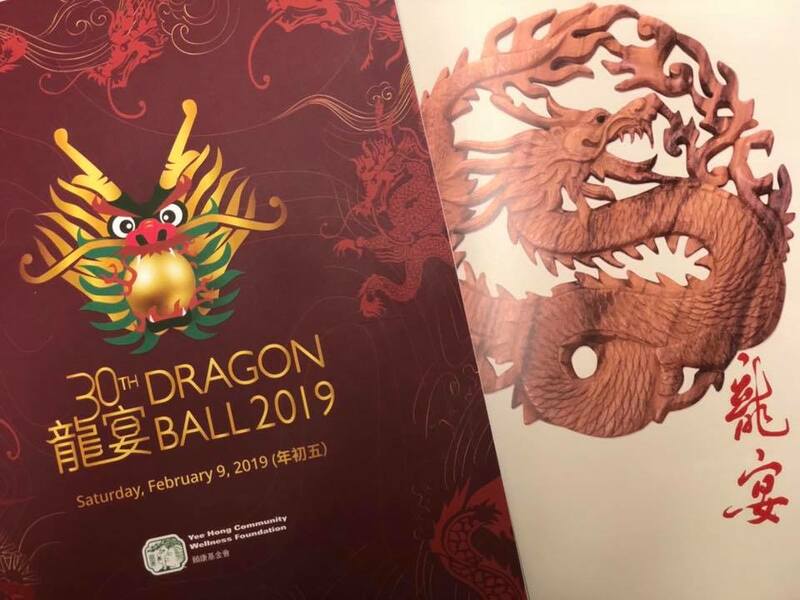 Dragon Ball, one of the most premier charitable events in Toronto hosted by Yee Hong Community Wellness Foundation, celebrated its 30 th Anniversary tonight (Saturday) at Beanfield Centre. More than 1200 guests attended this spectacular gala and welcomed the Lunar Year of the Pig. This year’s Dragon Ball was supported by 32 organizations and 15 media partners, setting the highest record in the number of sponsors in the gala’s history. Along with funding the culturally appropriate services provided by Yee Hong Centre for Geriatric Care to seniors of various ethnic backgrounds, the proceeds will also support the Yee Hong Scarborough Hospice – the first residential hospice in Scarborough and the first to be built by the Chinese community in Canada. Helena and Terry O’Connor. Over the past three decades, they have passionately contributed their time, talents and financial resources, while deflecting credit with humility. The dynamic couple continue to serve on Yee Hong’s Board of Governors. (Soprano), Simona Genga (Soprano), and Rachael Kerr (Pianist). Along with the entertainment, guests feasted their eyes and taste buds on an extraordinary culinary experience. Besides the four-course dinner, guests enjoyed a myriad of delicacies at the pre-dinner reception. This year’s catering sponsors included Gushi, Green Grotto, Hcafe, Hui Lau Shan, Sky Dragon, Kobe Teppanyaki and BBQ, Yu Seafood, Yu Steam Pot and more. Chinese New Year lucky food and dumplings; Cantonese-style congee were offered at the post-dinner buffet, which also included desserts from 7-Cake Boutique, and drinks from Chatime and Marathon Donut and Café. Sue Tang, the other co-chair of Dragon Ball 2019, said,“Since our first long-term care home opened in 1994, Yee Hong has been a model of excellence in culturally-appropriate senior care. In addition to “Prosperity Sponsor” Bank of Montreal, “Dragon Raffle Sponsor” Audi Uptown, “Imperial Sponsor” Manulife, and “Pearl Sponsor” [email protected], other major sponsors include MediSystem, Tridel, TD, Aga Khan Museum, Shangri-La Hotel (Toronto), Delta Air Lines, Tour East Holidays, and Hanson Canada. 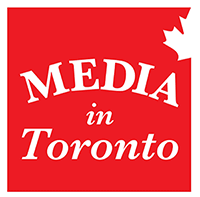 Media partners include OMNI, 680 NEWS, The New Classical FM, and Sing Tao Media, etc.